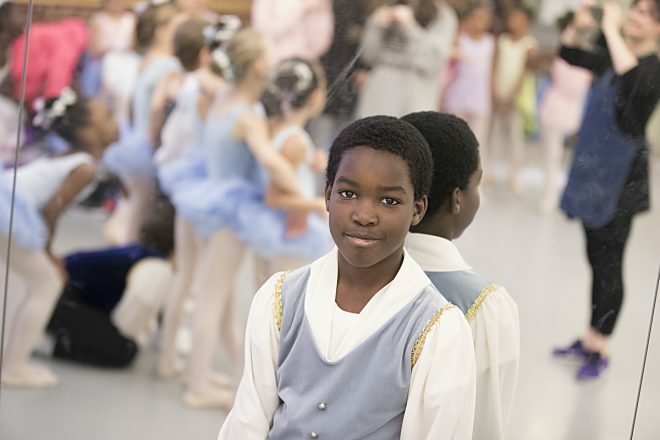 TWIGS offers free after-school and weekend classes in music, dance, visual arts, stage production, theatre, and visual storytelling for 2nd – 8th graders who are Baltimore City residents and who qualify by audition. Classes will be held at the Baltimore School for the Arts, 712 Cathedral Street, from Fall 2019 through Spring 2020. Please review each discipline to learn about age requirements and audition instructions.